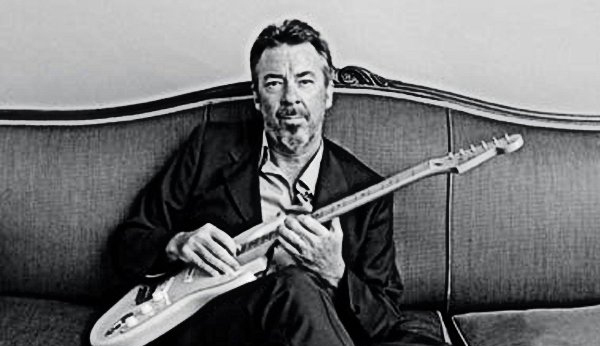 Spin This: "Mixed Up, Shook Up Girl," "Gone Baby Gone," "Cadillac Walk," "Sunny Gone"
It seems like Boz Scaggs will never play down the awesome greatness of the Toto-anchored Silk Degrees. He does try to mimic some of its soulfulness on Memphis, his fifteenth solo album and first in five years. The drop of the piano on “Sunny Gone” even echoes “We’re All Alone.” But Memphis Silk Degrees is not. Here he travels down to Willie Mitchell’s headquarters to pay homage to his influences and more forgotten troubadours of the blues using mere reflections of his own artistry. It’s a cover’s disc mostly; Scaggs does pull out two originals. The late New York singer/songwriter Willy DeVille gets his props on a few of the album’s stronger tracks. The finest of them all: “Mixed Up, Shook Up Girl” is darker in context than it appears. Thanks to the smart band of musicians behind him (session players include Ray Parker, Jr., Al Green session organist Charlie Hodges, Funk brother vibist Jack Ashford, Bar-Kay alum Ben Cauley and the Royal Horns & Strings section), much of the subject’s bite is shot with a delicious Bob Seger-meets-Phil Spector novacane. “Cadillac Walk,” a minor hit on DeVille, sounds like it’s been peppered with the Southern spice of ZZ Top’s “La Grange.” The Keb Mo –guested “Dry Spell” takes him further away from Memphis down to New Orleans for some serious Delta blues. Then there’s the obvious landscape of the Hi sound heard on “So Good to Be Here” and the original composition “Gone Baby Gone,” two fine workouts up to par with Al Green’s standards. The tributes are also handed down to Scaggs’s road dogs Steely Dan (“Pearl of the Quarter”) and Sylvia (“Love on a Two-Way Street”). 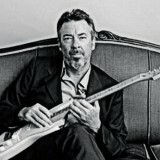 Done with his twangy never-overpowering grit and irreplaceable falsetto, these tracks are complimentary to Scaggs’s legacy. But that’s just about it. It never tells a different story; it’s just the same old song but with a different meaning. Putting the Four Tops’ idioms aside, Memphis is pretty good on the ear. Scaggs’s voice is still in great form and he’s performing music that feels like a safe day trip to his 1969 under-appreciated self-titled album, which was cut in Muscle Shoals. But the album’s title is totally wrong. 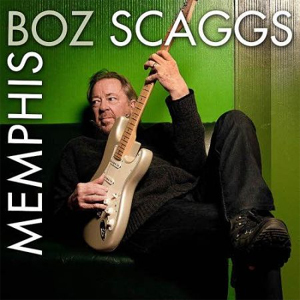 Except for the recording location, much of the album’s template travels up and down Interstate 55, before it returns to Scaggs’s melancholic balladry at the end. Had the album title been renamed to something that best suits the presentation and with the remission of a very tepid cover of “Rainy Night in Georgia,” which actually has nothing to do with Memphis, this album would’ve been a five-star stay.